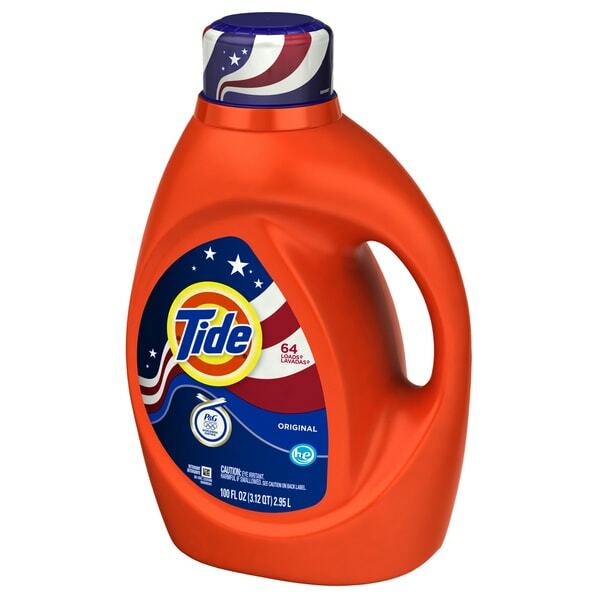 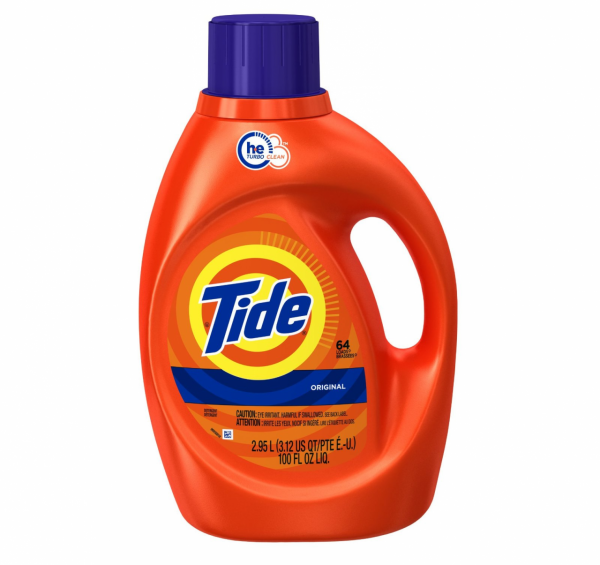 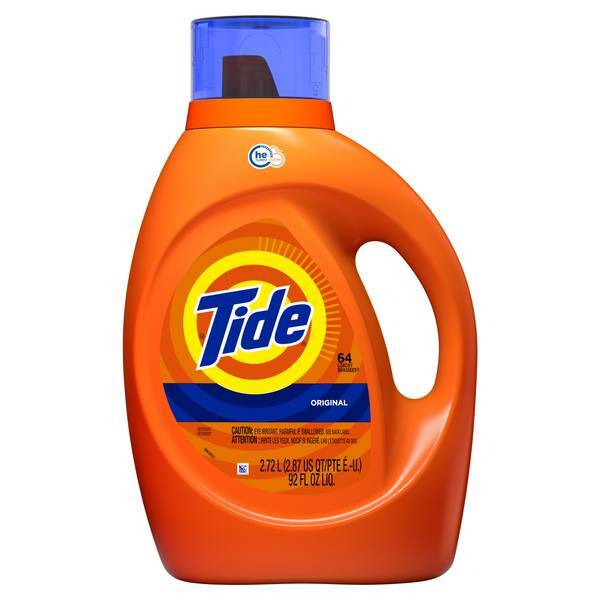 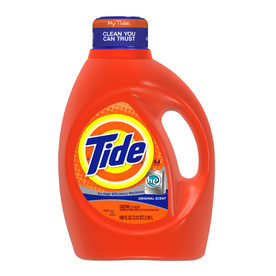 The Tide HE Original Scent Liquid Laundry Detergent provides excellent cleaning performance with more cleaning agents and less water. 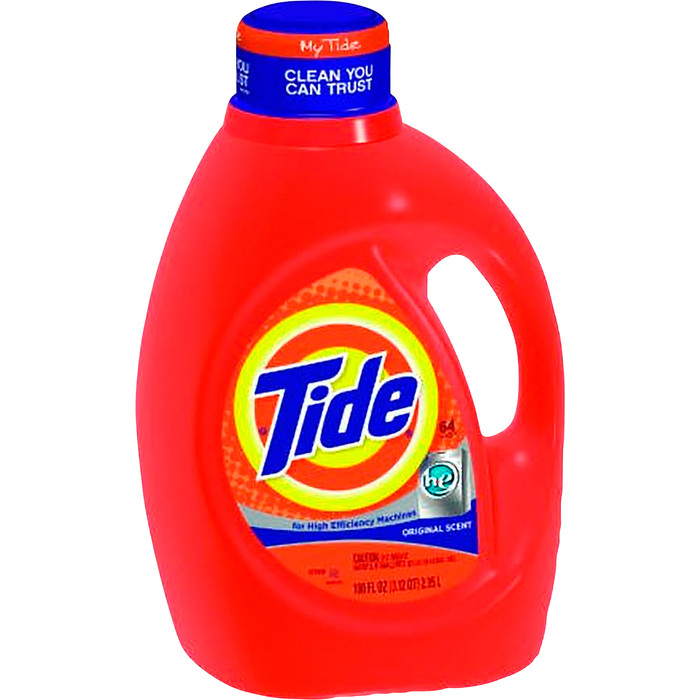 The Acti-Lift formula has a three part technology that allows stains to be removed with ease. 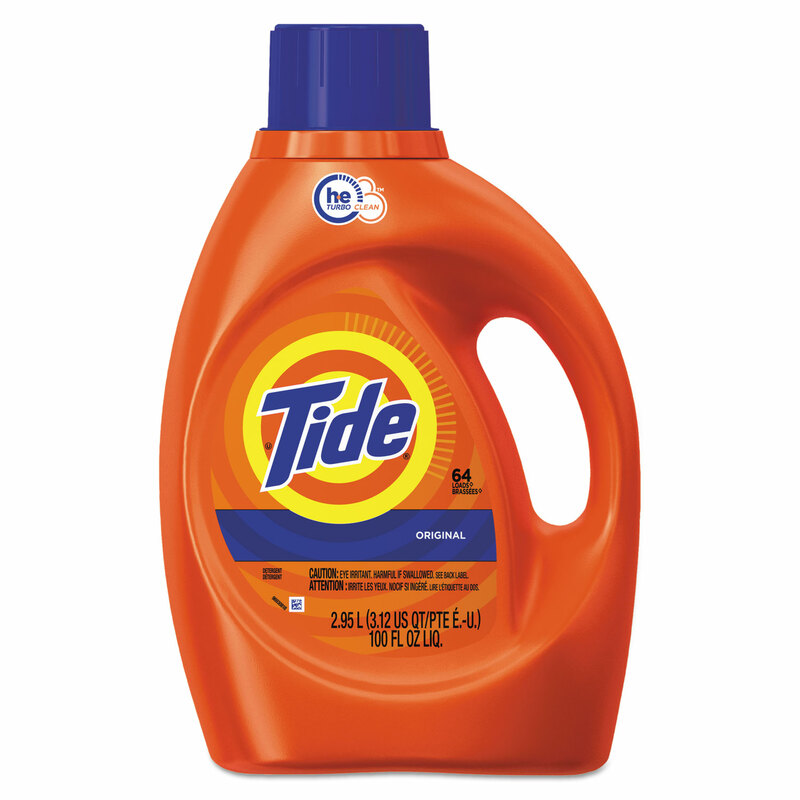 The enzyme present in the formula helps with deep cleaning of fibers. Laundry Detergent, Liquid, HE, Regular Scent, 100-oz.